Since the late 1800s, Adirondack summer camps in upstate New York have been an important part of children’s summer experiences. 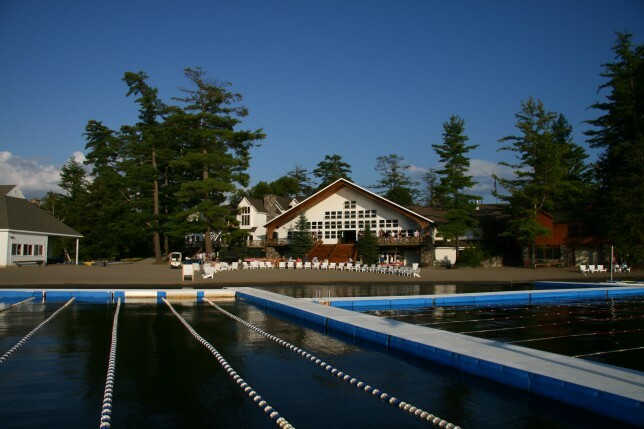 In fact, the longest running children’s camp in the United States (Camp Dudley) is located in the Adirondack mountains. Abundant in natural beauty, the Adirondacks are flush with breathtaking mountain views, clear lakes and rivers, and towering pine trees reaching as far as the eye can see. It is no wonder why generations of parents have chosen the beautiful Adirondack Park as the location to send their children to summer camp. 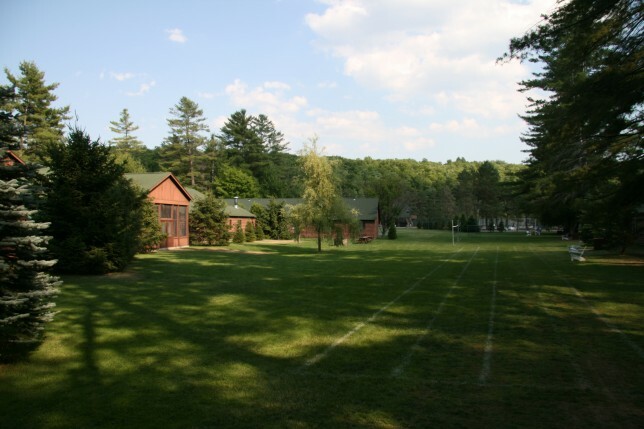 Following in the footsteps of great Adirondack summer camps like Brant Lake Camp for Boys, Camp Arcady, Camp Navarac, Rondack Camp, Camp Idylwold, and Red Wing Camp, Point O’Pines Camp for Girls was founded in 1957 by Hoby and Norma Rosen. In the summer of 1949, 7-year old Jimmy Himoff began his first summer at Brant Lake Camp for Boys and spent the following years as a camper, junior counselor, and counselor at Brant Lake. 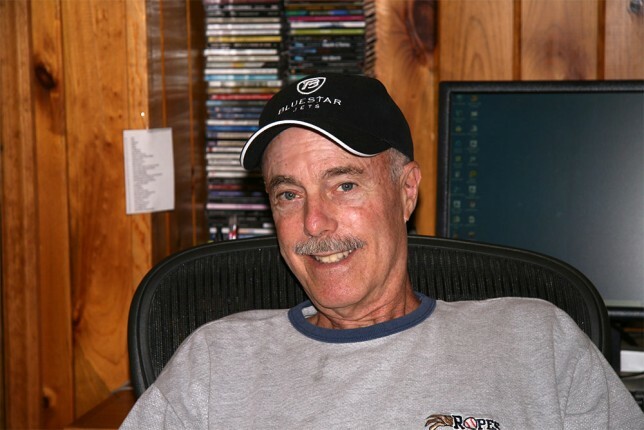 In the summer of 1984, a grown-up Jim Himoff and his wife Sue (who grew up in Oregon), were visiting their sons, Brandon and Adam, at Brant Lake Camp’s Parent Visiting Weekend and heard from Bob Gersten, one of the owners of Brant Lake Camp, that Point O’Pines was going to be sold. Within hours, Sue and Jim made the decision to purchase Point O’Pines Camp from Hoby and Norma and live out their dream of life at camp. The Himoff family has taken great care to preserve many of the traditions that began at Point O’Pines in 1957. 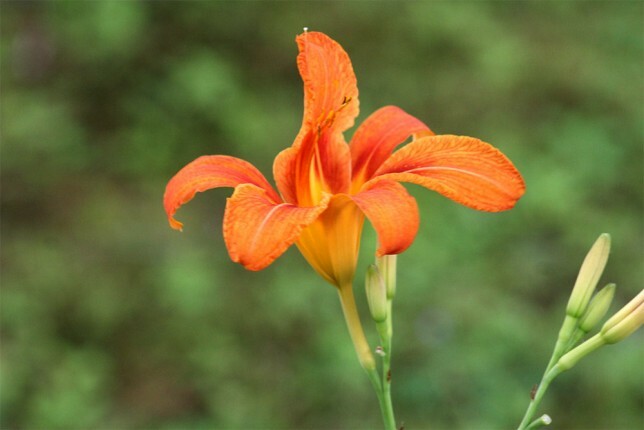 When they purchased Point O’Pines, they enlisted the help of a young staff member named Sherie Alden who continues to make Point O’Pines her home and were later joined by Erin Shoulberg. 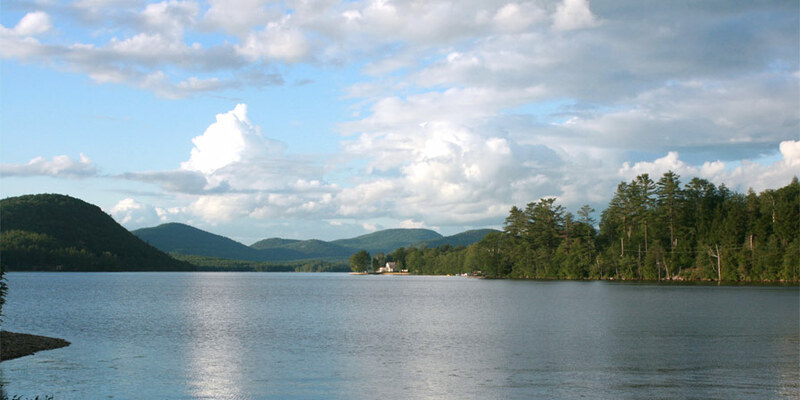 As one of the few remaining traditional girls’ camps in the Adirondacks, Point O’Pines continues to celebrate the strong bonds that connect many generations of girls who share wonderful memories of summers in the Adirondack mountains. For more information on the history of children’s summer camps in the Adirondacks, listen to this special (mp3) from North Country Public Radio on the rich tradition of summer camps in upstate New York.